Hi! 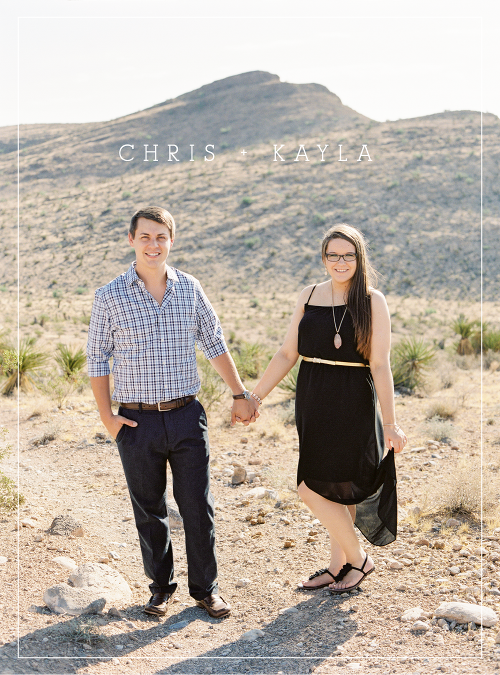 We are Chris & Kayla McElmurry. We’re wedding and lifestyle photographers based in Arkansas, but we love to travel for weddings all over the world. We combined our studios in 2011, and fell in love shortly after! We consider it an incredible blessing to be able to do what we love together! It’s our goal to capture timeless, beautiful images for every client. 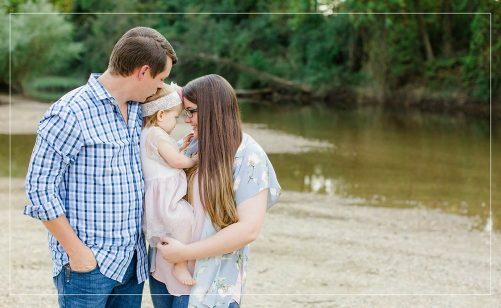 Outside of photography, we love spending time with our daughter, traveling to new places, and curling up on the couch to watch a movie. We can’t wait to get to know you!